THE B-MOVIE NEWS VAULT: Soldiers Face Their Phobias in the Apocalyptic World of TANK 432! 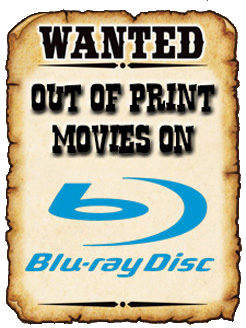 Now available on DVD & Blu-ray! 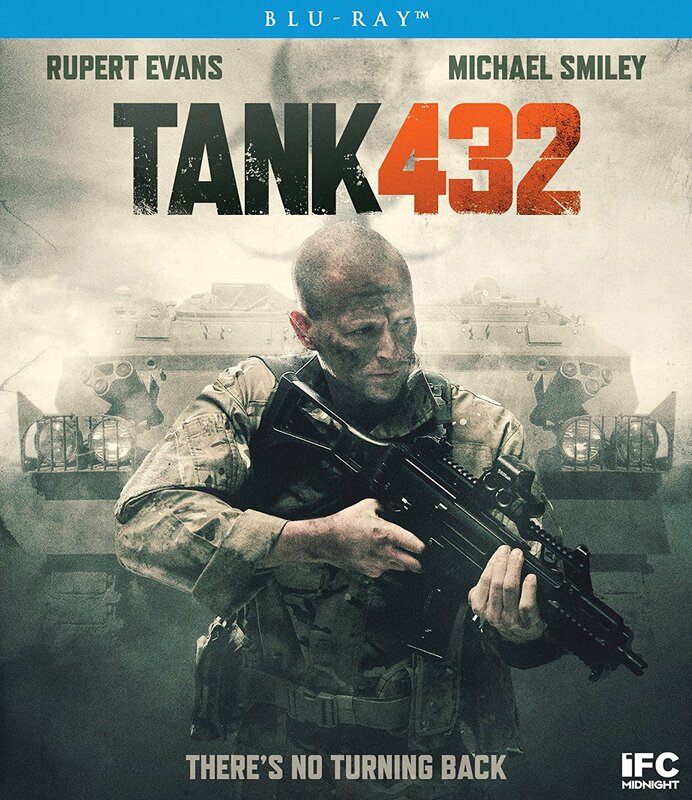 Soldiers Face Their Phobias in the Apocalyptic World of TANK 432! Now available on DVD & Blu-ray! IFC Midnight titles are hit and miss, but this one seems like it'll be pretty cool. I'm guessing it is one of those types of films where you'll be trying to figure out if there is actually a physical threat (i.e. mutant soldiers or a bio-weapon), or if everyone is just slowly going mad! Either way, I'm down! Synopsis: From executive producer Ben Wheatley (KILL LIST, HIGH-RISE) comes a mind-bending plunge into hallucinatory terror. Under siege by a mysterious enemy in an apocalyptic, war-torn landscape, a band of mercenary soldiers, hooded hostages in tow, seek refuge inside an abandoned military tank. But their sanctuary soon reveals itself to be a steel-walled prison. As the group succumbs to claustrophobia, paranoia, and increasingly disturbing delusions, it becomes clear that the real threat may lie not outside, but within. The directorial debut from longtime Wheatley collaborator Nick Gillespie unfolds like a delirious, pulse-pounding puzzle. TANK 432 is now available wherever Blu-rays and DVDs are sold, including AMAZON, BULLMOOSE (which is currently offering the cheapest price), and SHOUT! FACTORY. Not sure if you're game for this one? Then check out the trailer below!